Moto M, Motorola once again started making Buzz On the Internet when a Chinese certification website made public the appearance of a mystery device by the name Motorola M, Though It became clear later on that the M Stands for the metal as the phone houses a complete metal body which looks absolutely premium and class Apart. Note: – Motorola has launched the Moto M smartphone in India pricing at INR15999. It is exclusively available on Flipkart. Not too long ago the Moto M surfaced on the Geek bench too but The Chinese website which Goes by the name TENNA fully revealed The Specifications of the device Along with Its pictures. Motorola M is an all metal device though it looks a lot like the latest Moto G4 but it feels a lot more premium thanks to the all metal Casing. 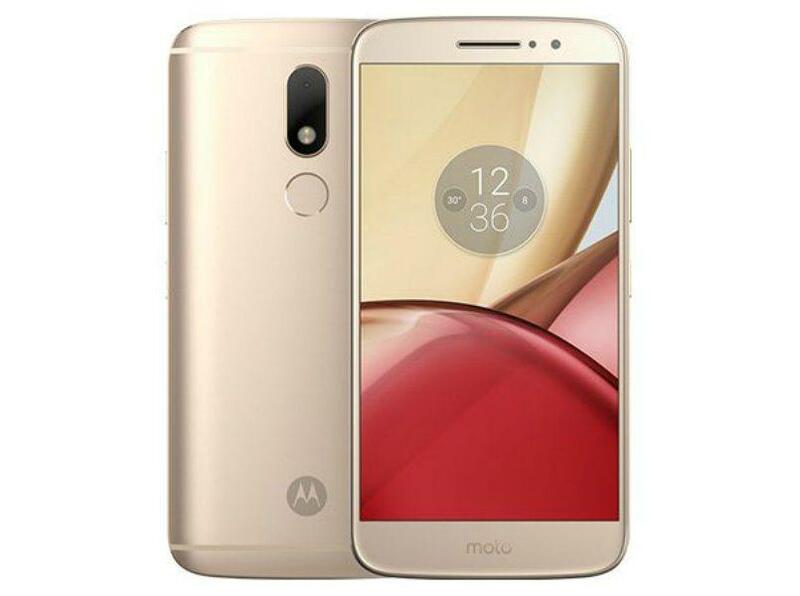 The major design difference for the Moto M compared to the company’s current line of smartphones is the fingerprint sensor which now conveniently rests on the back of the phone just below the back camera. There Are antenna bands on the bottom and on the top of the phone, one thing that the Motorola did right with this phone is that the Motorola M Unlike the Moto G4 is waterproof and also dustproof which can be real handy in day to day usage. 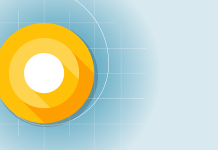 Display A 5.5 inch with a resolution of 1080*1920 and having A pixel density of 401 pixels per inch. Camera Features PDAF (phase detection autofocus), dual LED flash, Full HD video recording, Geo Tagging, Face Detection. 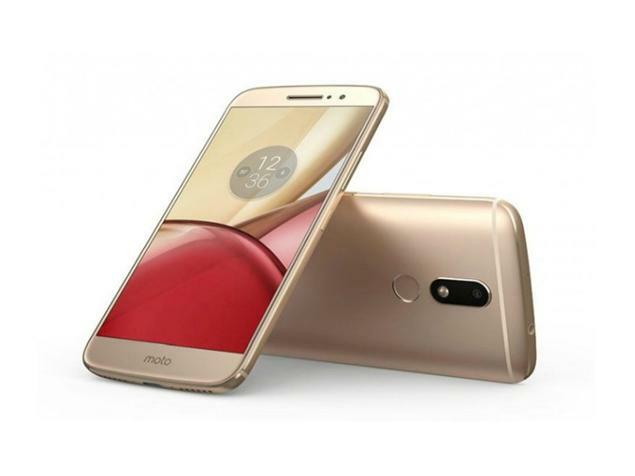 Moto M is the first Motorola smartphone offering full metal body. The device has a good CPU and a great battery life. The device also has a really good quality screen and brightness overall, It is a good smartphone for budget yet premium smartphone buyers. Motorola M is quite an interesting device which follows the approach of Lenovo’s business plan of launching phone’s in a really quick time period, The Moto M stands out of the Moto’s current line of smartphones for not being a phone made out of plastic but instead coming out with a full metal body which feels really good and premium for a change and that too for a phone which doesn’t cost you a fortune. Even though the phone might be a little bulky but still it feels a lot more premium and better in hand than the current Moto G4 series. The Camera is not at all disappointing and the daylight shots can give tough competition to the likes of Apple iPhone7 and Samsung Galaxy S7 Edge, The Video Recording is very smooth and crisp even though the phone does not feature an OIS but still video isn’t too much shaky or grainy. Now The Processor might be disappointing for some people and especially the fans of Qualcomm as Motorola has Launched the Moto M with a Mediatek Processor unlike the other smartphones from the company which are powered by a snapdragon processor except Moto E3 Power, but when it comes to real life performance you won’t be disappointed at all as the phone will be able to handle all your tasks with ease. The first major thing to look out for in the Moto M is the fingerprint Sensor which now rests conveniently on the back of the phone. The another thing which will make you quite happy is that you will be getting an all premium metal design for the cost of a mid-end smartphone. Unlike the Moto G4 series the Moto M is completely waterproof and dustproof which seems like a nice addition to having these features on a day to day basis might prove to be a lot helpful in some tricky day to day situations. Motorola’s quick charge tech is really improving with every new smartphone coming out from the house of Moto and Moto M also takes advantage of this technology and the device fully charges very quickly. Moto M features Dolby Atmos Sound, which is a new addition and has been earlier seen on some of the Lenovo phones. Like every other Motorola phone, the Moto M will also be ahead in line from other OEM phone when it comes to latest android updates. Lenovo has launched the Moto M smartphone in two variants in the Indian market. The base variant, which has 32GB internal storage and 3GB of RAM, is priced at Rs. 15,999, while the model with 64GB storage and 4GB RAM costs Rs. 17,999. Both the variants are available exclusively on Flipkart. The Moto M was launched on 13 December 2016 in India and in January 2017 in the United States after that the Global launch of the product began. However, the Moto M will not launch in most of the open and Asian countries.